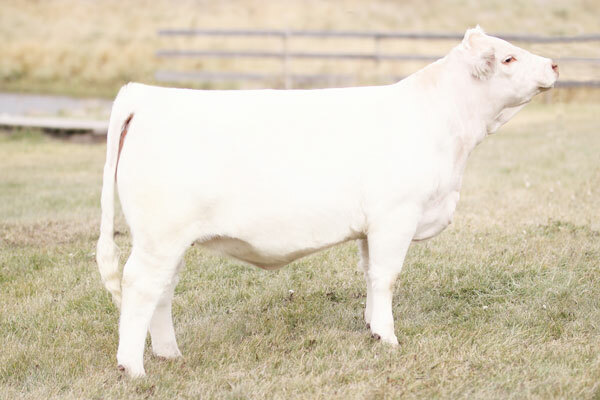 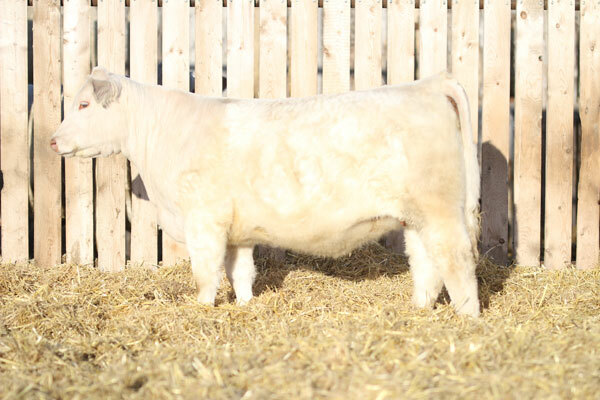 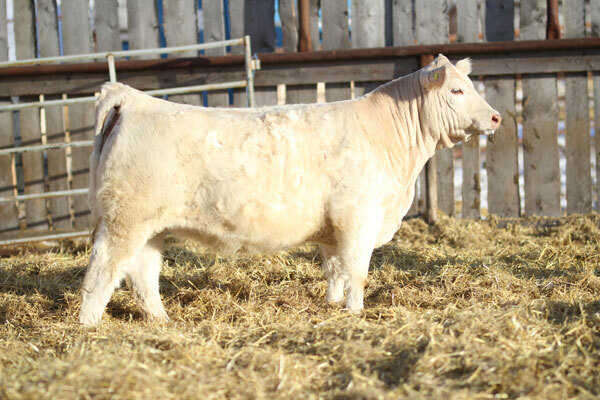 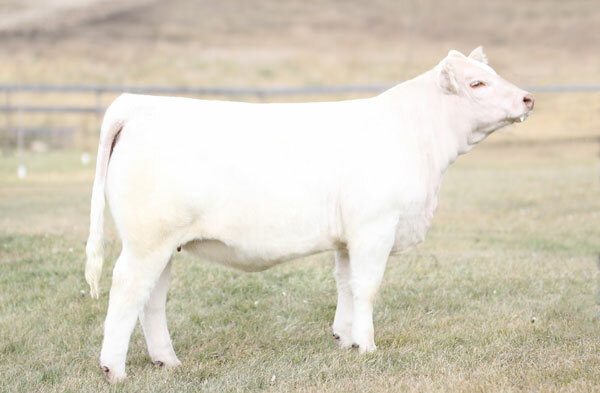 Prairie Cove Charolais offers purebred Charolais cows, bred heifers, heifer calves and club calves for sale. 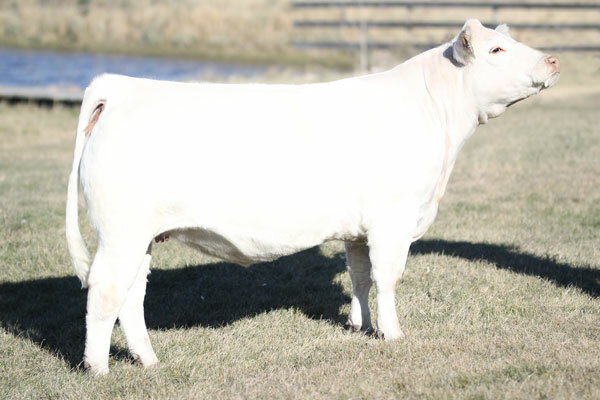 Call or come by and let us help you choose your next champion. 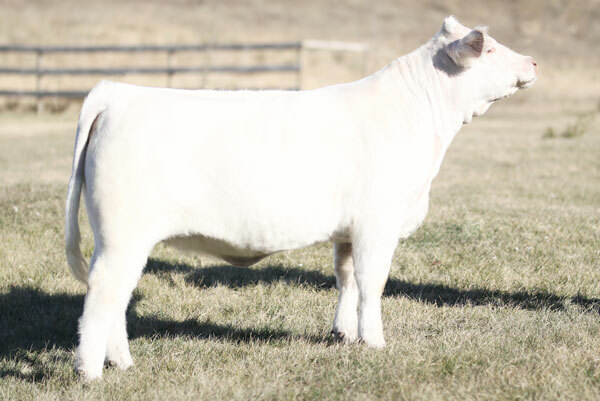 We would like to thank all of our 2018/2019 cattle customers! 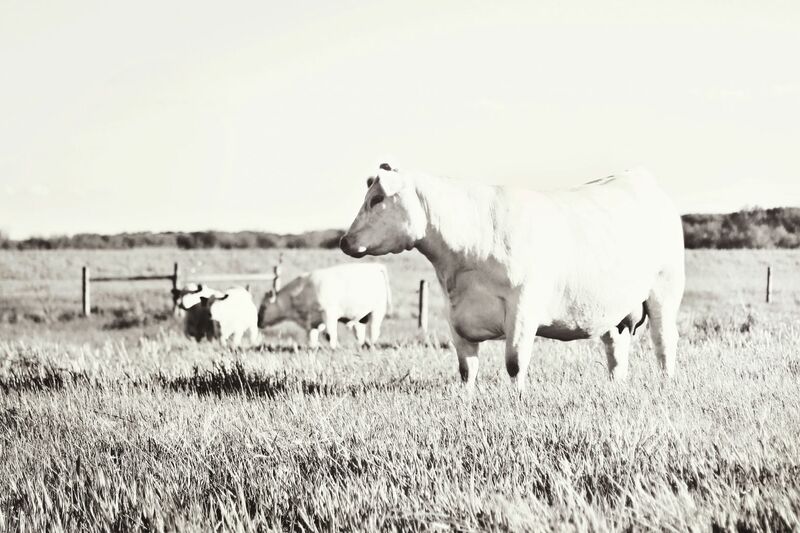 Excited for this years calf crop, check back for new calf pics.